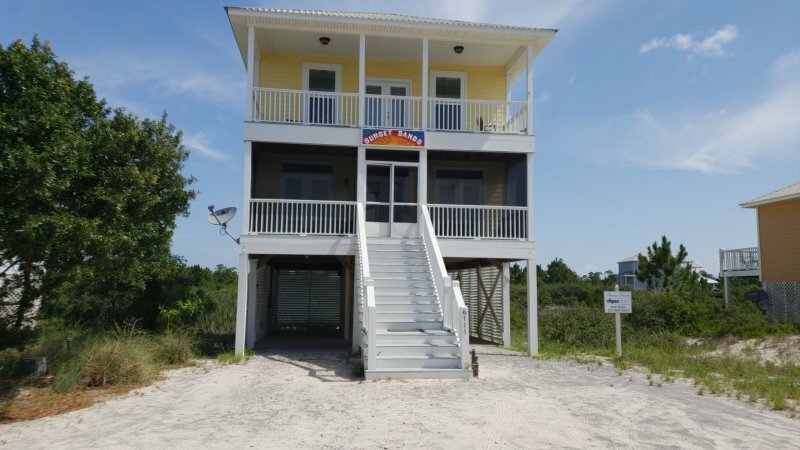 This is a premium unit at the best location on the Island. 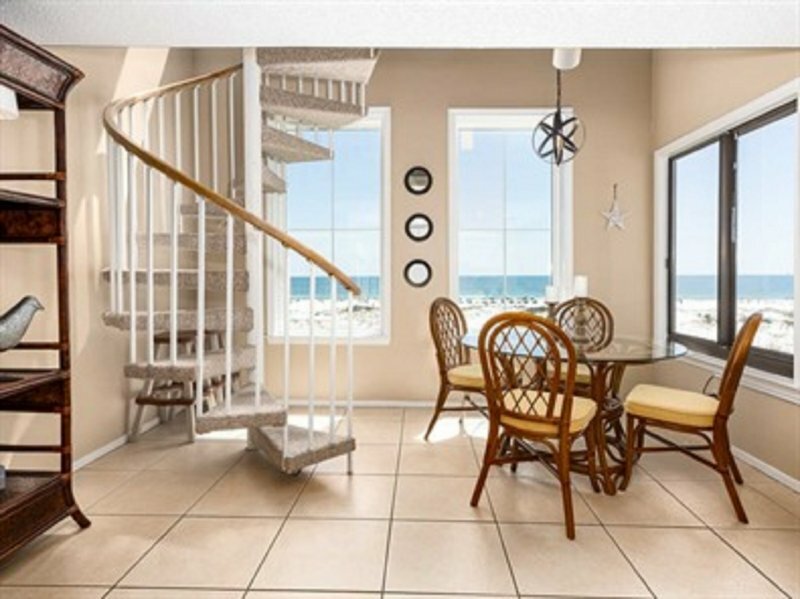 Experience the breathtaking views from Grand Pointe, where the waters of the Gulf of Mexico, Perdido Pass meet. 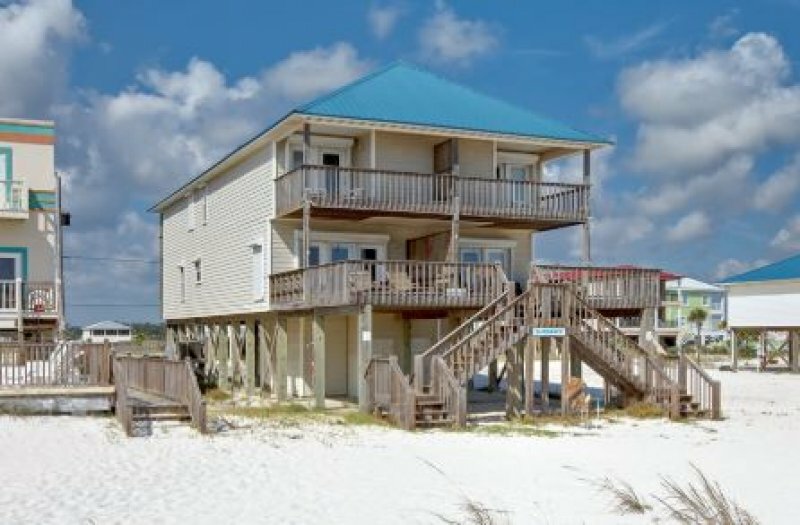 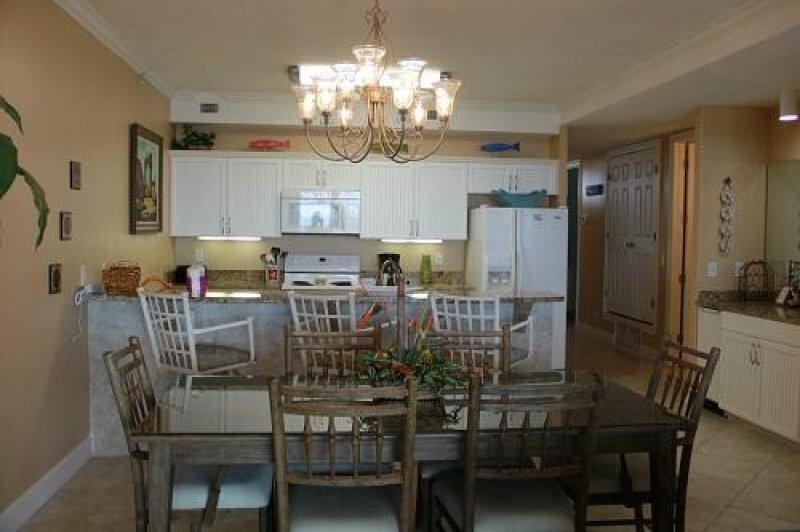 This 3 bedroom 3.5 bath condo faces the beautiful waters of the Gulf of Mexico and Perdido Pass. 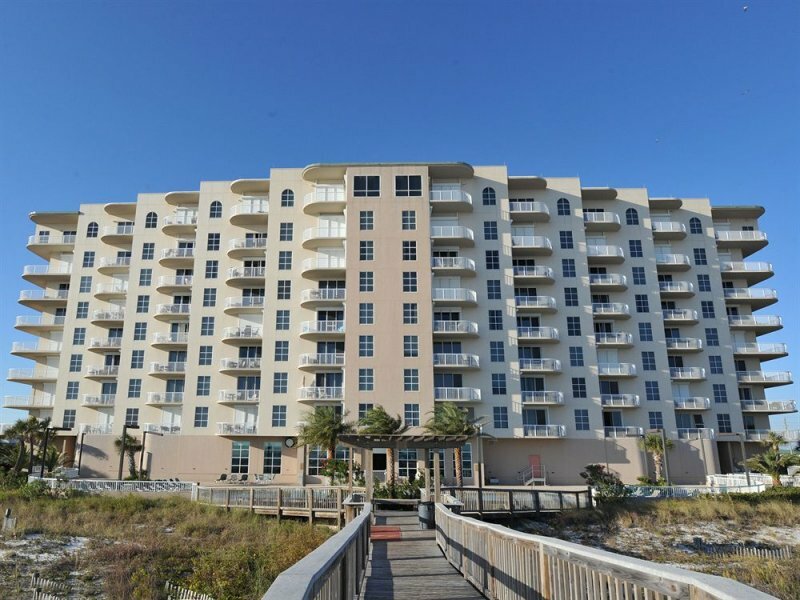 Sit on your balcony and watch all the boats coming and going to the Gulf Besides the best views in Orange Beach, this low-density complex located directly on the beach features abundant amenities such as a boardwalk to the Gulf, fitness room, sauna and steam rooms, as well as indoor and outdoor pools with hot tubs. 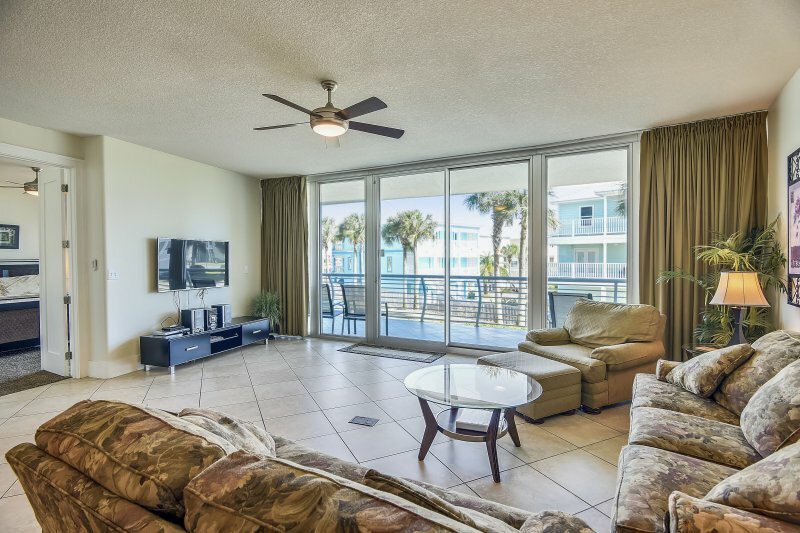 Grand Pointe also has barbecue grills and a meeting room. 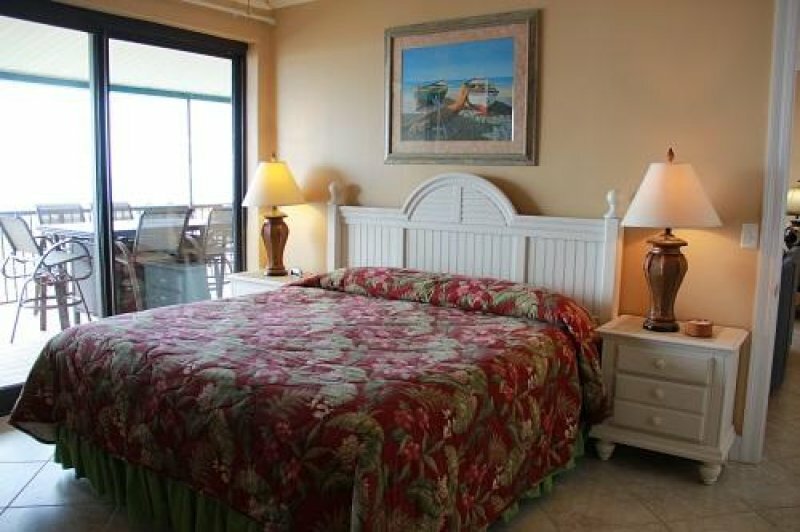 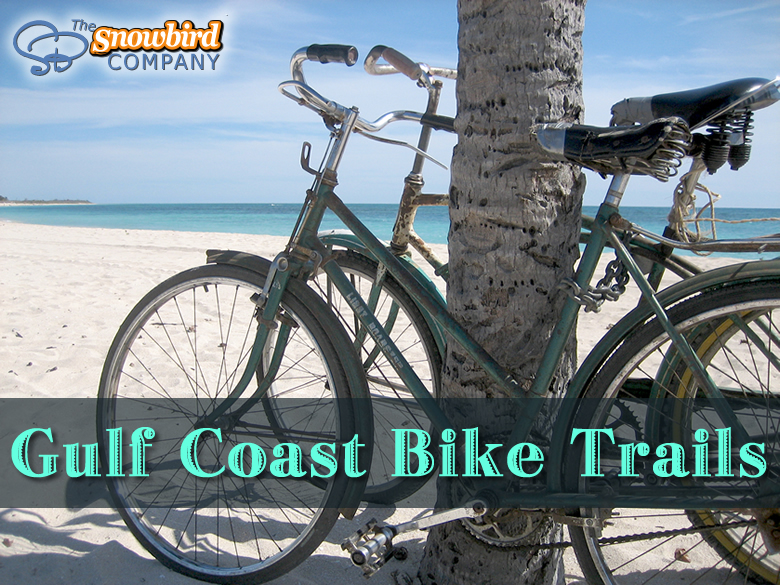 Grand Pointe is within walking distance of San Roc Cay, and The Gulf Restaurant. 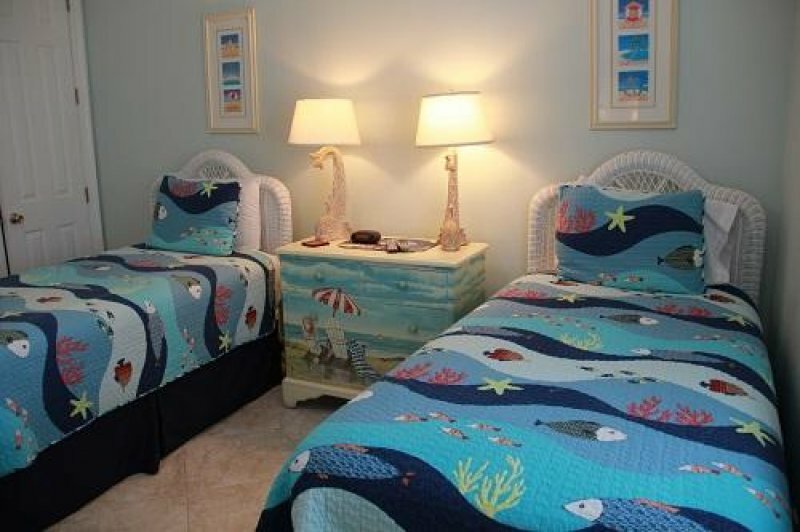 San Roc Cay offers shopping, restaurants and charter boat fishing. 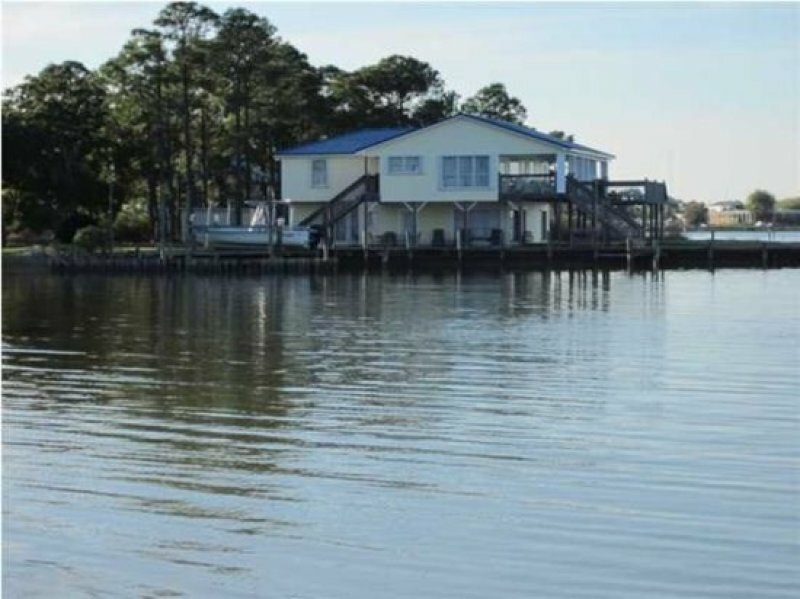 If you don't want to take a boat in the Gulf you can fish right off the jetties beside the restaurant. 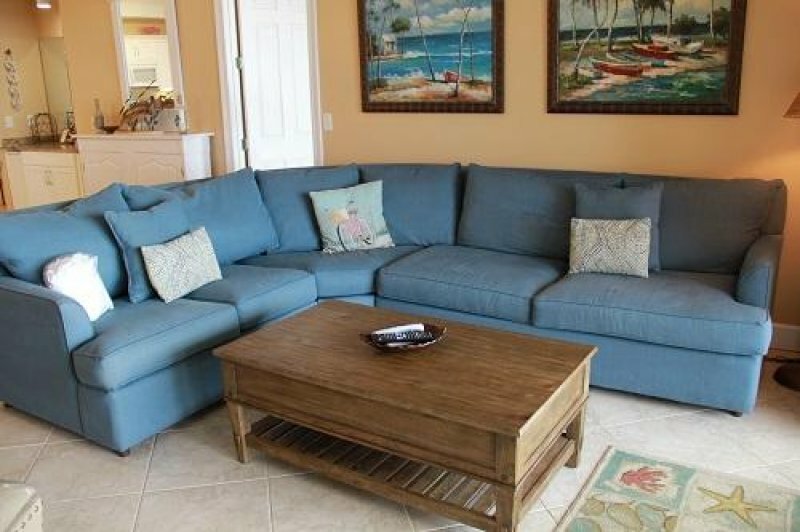 Description This is a premium unit at the best location on the Island. 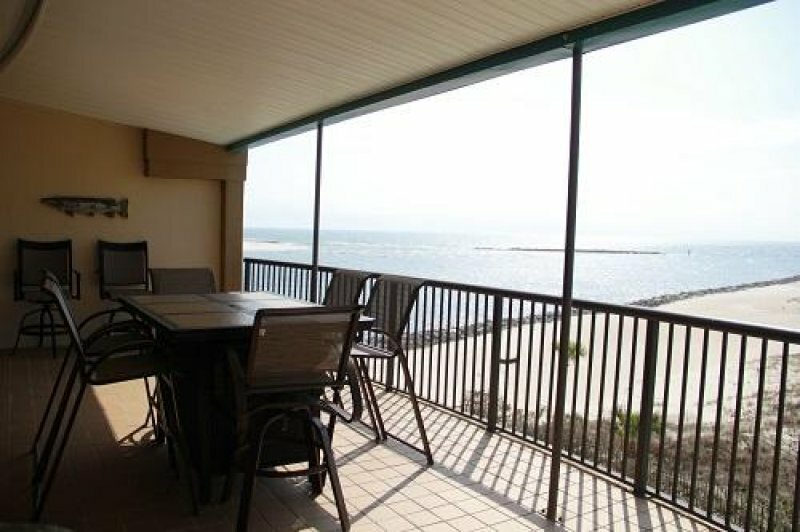 Experience the breathtaking views from Grand Pointe, where the waters of the Gulf of Mexico, Perdido Pass meet. 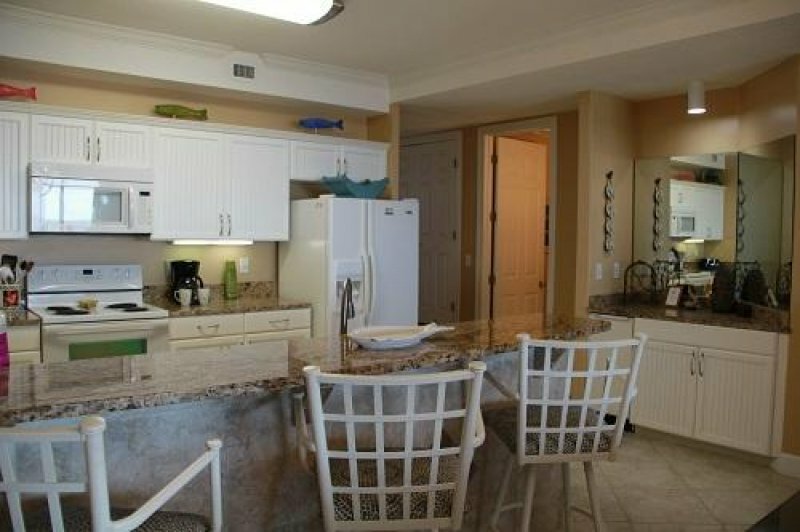 This 3 bedroom 3.5 bath condo faces the beautiful waters of the Gulf of Mexico and Perdido Pass. 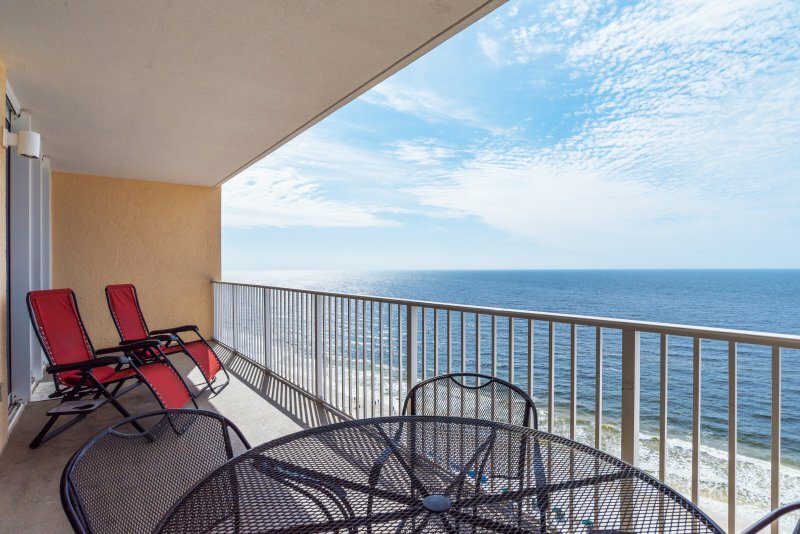 Sit on your balcony and watch all the boats coming and going to the Gulf Besides the best views in Orange Beach, this low-density complex located directly on the beach features abundant amenities such as a boardwalk to the Gulf, fitness room, sauna and steam rooms, as well as indoor and outdoor pools with hot tubs. 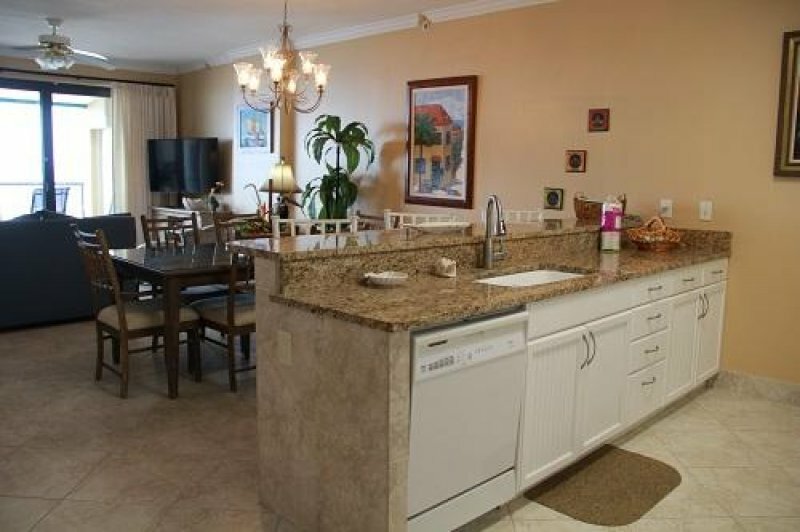 Grand Pointe also has barbecue grills and a meeting room. 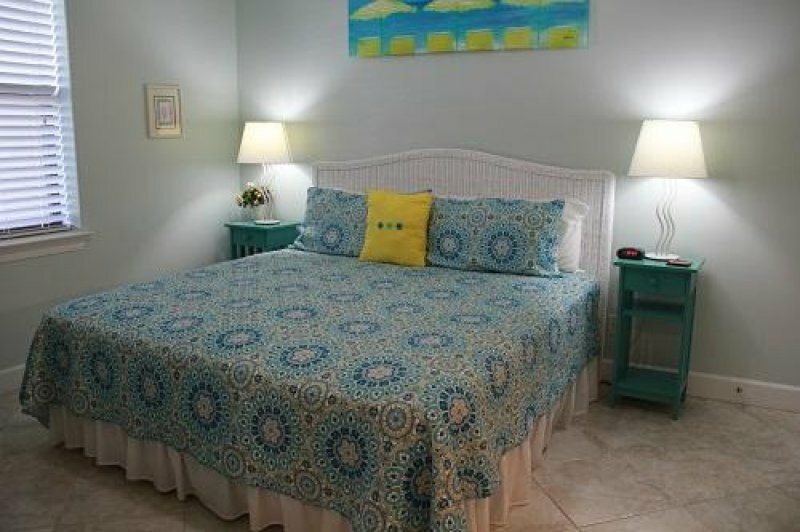 Grand Pointe is within walking distance of San Roc Cay, and The Gulf Restaurant. 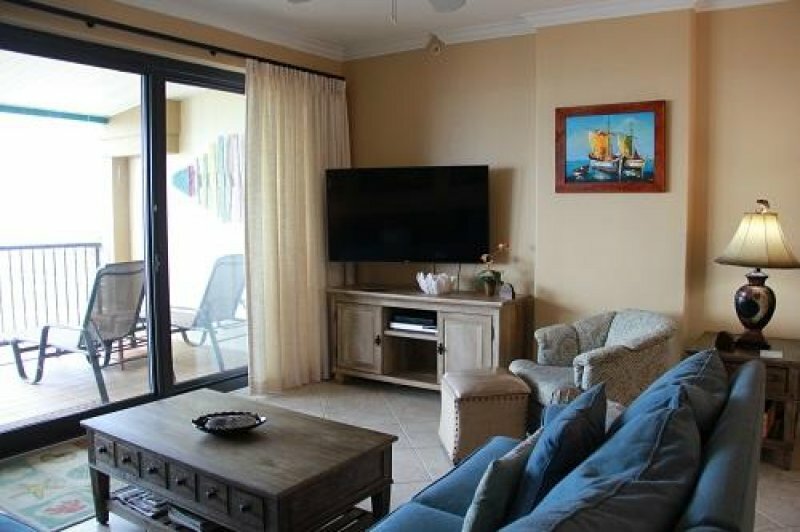 San Roc Cay offers shopping, restaurants and charter boat fishing. 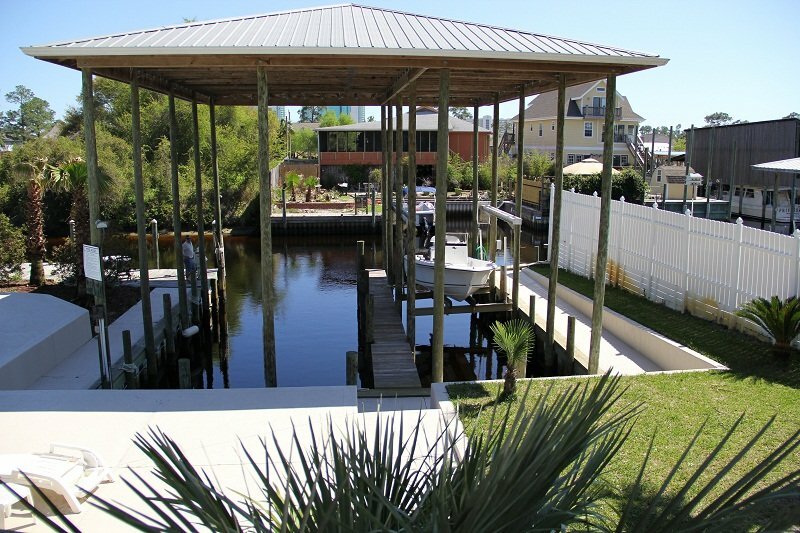 If you don't want to take a boat in the Gulf you can fish right off the jetties beside the restaurant. 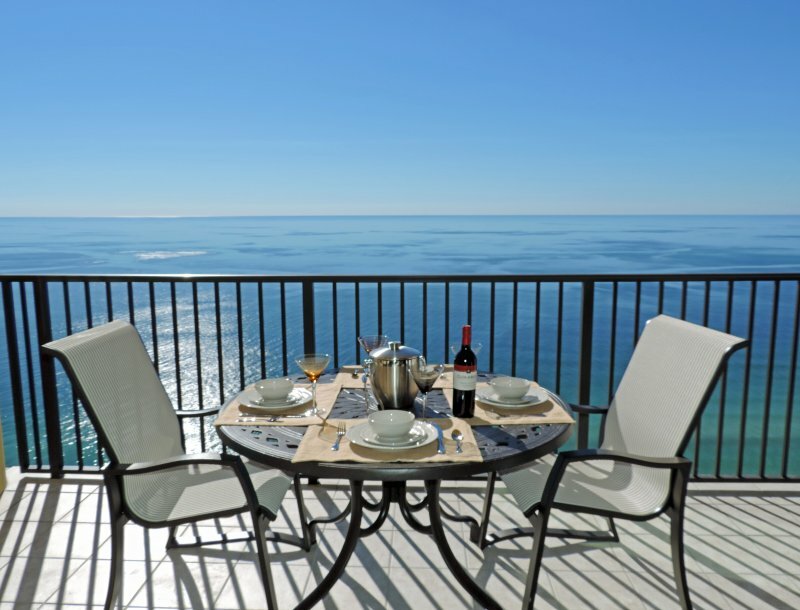 A BEAUTIFUL VIEW OF THE GULF OF MEXICO.